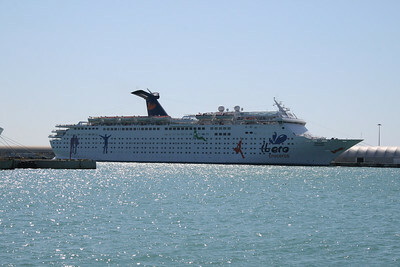 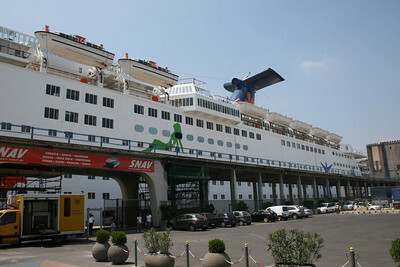 2011 - M/S GRAND HOLIDAY in Civitavecchia. 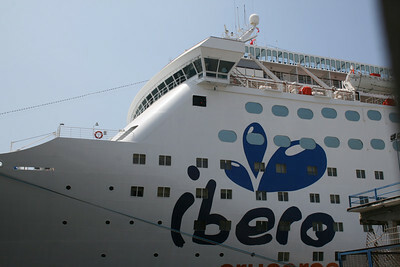 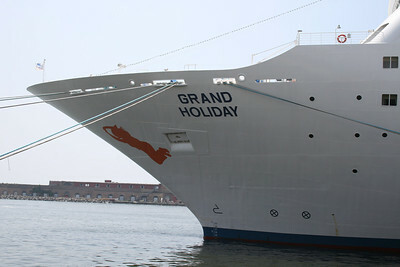 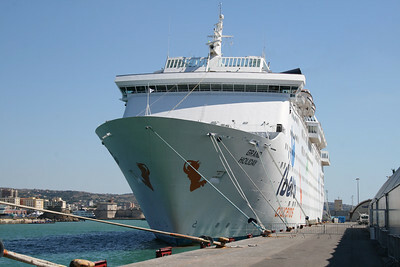 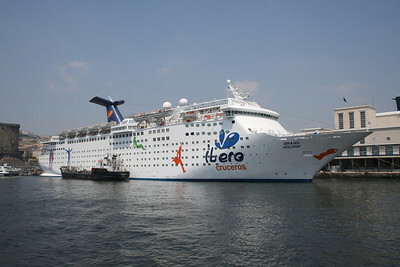 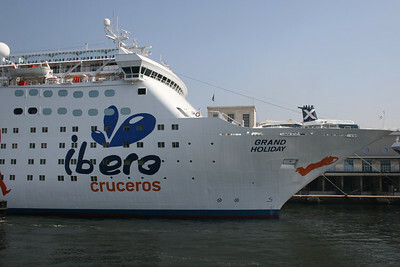 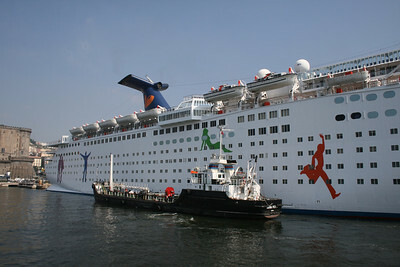 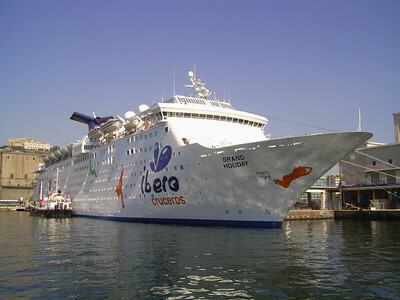 2010 - M/S GRAND HOLIDAY in Napoli. 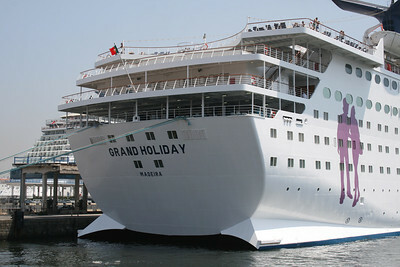 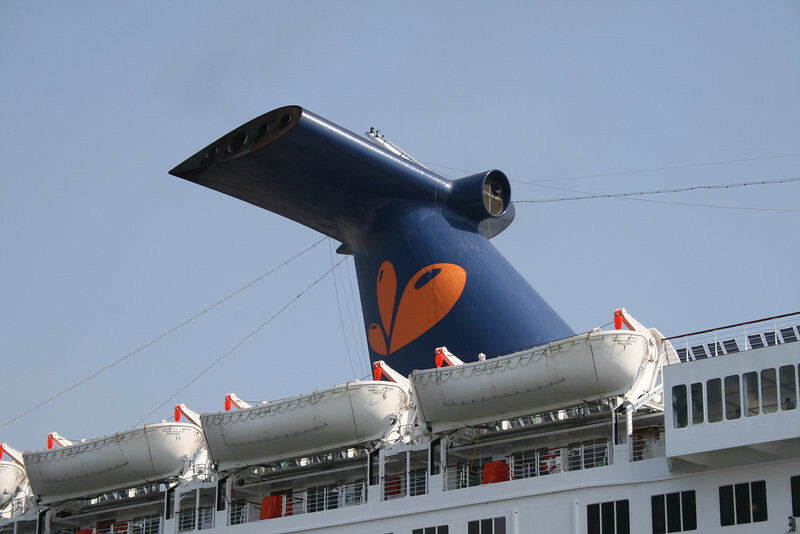 2010 - M/S GRAND HOLIDAY : the funnel. 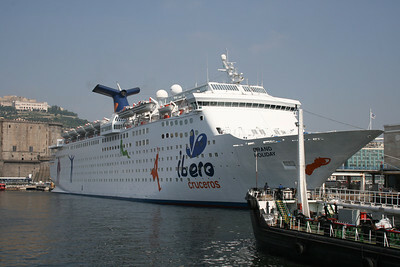 2010 - M/S GRAND HOLIDAY in Napoli, water supplying.